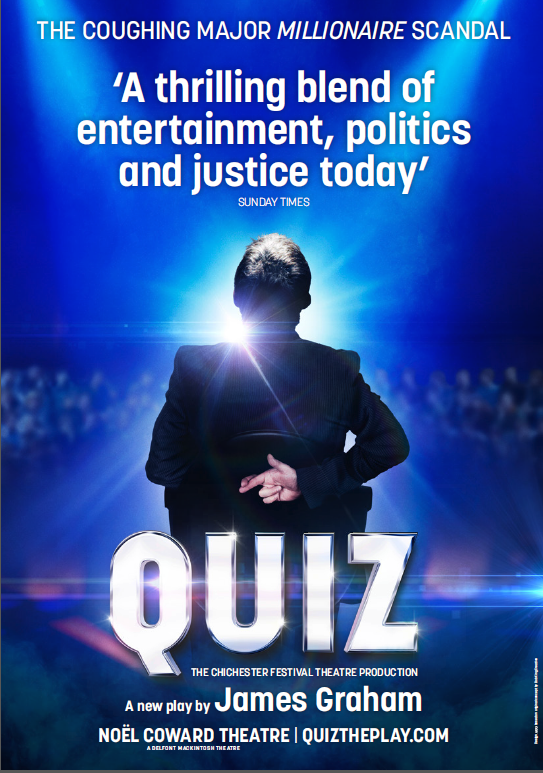 The West End transfer of Chichester Festival Theatre’s Quiz opened at the Noel Coward Theatre on Tuesday 10th April. The production written by James Graham, directed by Daniel Evans has had a great reception from critics and audiences. Quiz will run at the Noel Coward Theatre until 16 June 2018.